#ravenwingburn by Jody Parmann of Raven Café. Click image to enlarge. 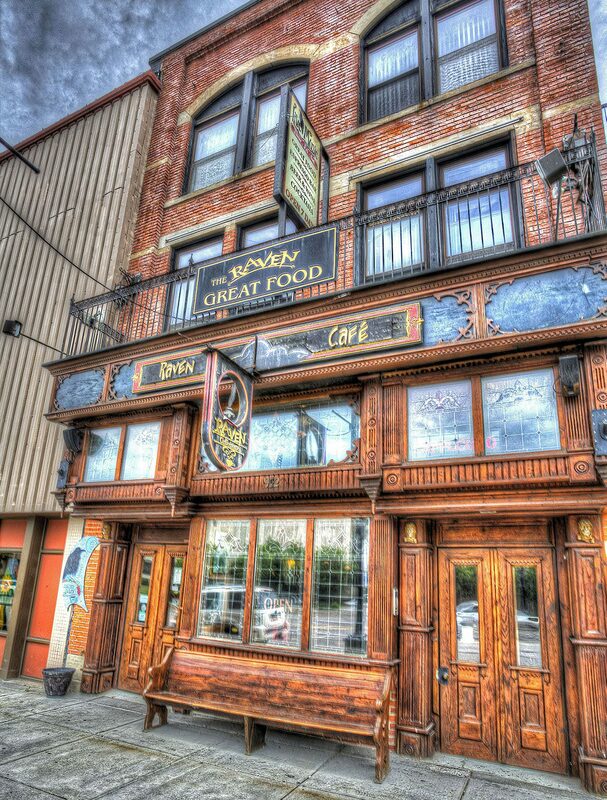 Since Supernatural TV star Misha Collins’ retweet of the Times Herald story of the fundraising collaboration between the Deidre Murch and the Raven, folks from around the world have been contacting Deidre asking for photo of the wings empty so they can photoshop themselves in. Here they are! Because Deidre has now secured a spot on the trip, she is asking that donations instead be made to her friend Taylor, who is still working on her fundraising campaign. The money goes to the same place either way, so why not help get another worthy girl to Nicaragua? 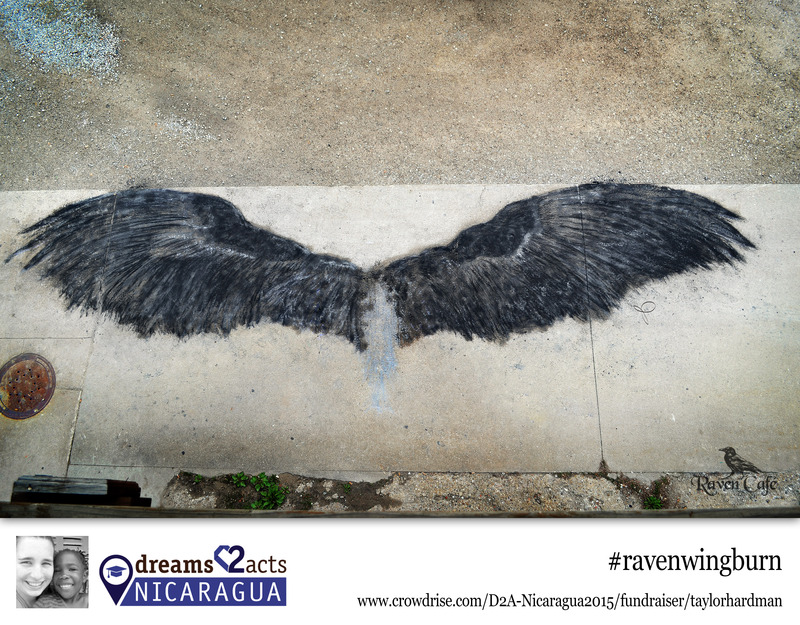 This is Taylor’s donation page: www.crowdrise.com/D2A-Nicaragua2015/fundraiser/taylorhardman. Thank you very much & enjoy!